In Culture, Food, West Michigan. 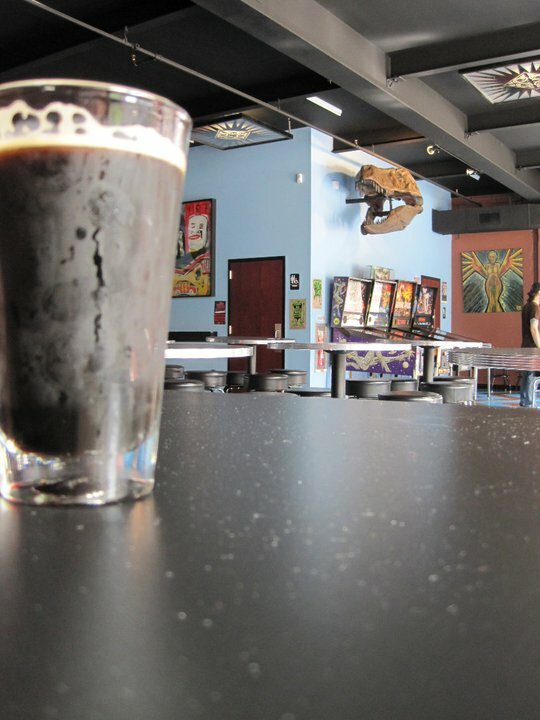 [box size=”large” border=”full”]Why it’s awesome: A local bar which is based on music, purveying Michigan beers, and hosting an eclectic array of local and national bands. Not to mention the fact that the interior is beautiful. [/box]Where would 80’s rock and roll be without a little liquor? What would karaoke be without cheap beer? Music and alcohol have been perfect partners for decades now, but what if a bar was built around music, rather than the other way around? 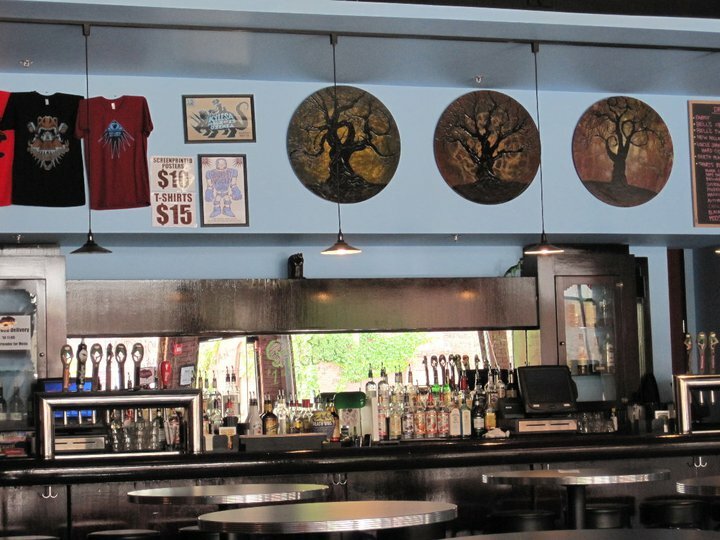 What if this bar also had custom built light fixtures, a jukebox full of rock music, a plethora of local beers on tap, and a 420-person capacity that is filled to the brim with frequent concerts? 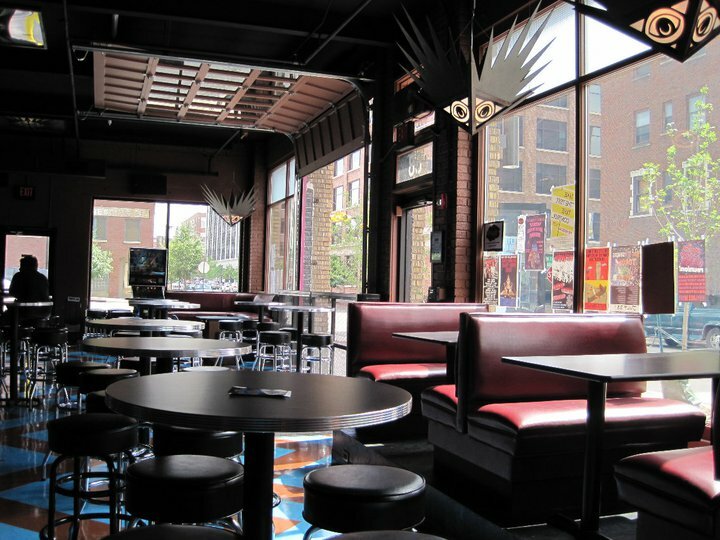 Enough with the hypothetical questions; this bar exists and can be found in good ol’ Grand Rapids, Michigan. The name? Pyramid Scheme. Another interesting thing about the bar is that there is no food served. Don’t fret, however, because Stella’s, a local restaurant featuring vegetarian and regular bar food, delivers free to the door. Just ask your bartender for a menu if you’re hungry. Or, if you’d rather stop by and grab some grub on the way, they even allow you to bring it to the door without getting the stink eye from the bartenders. “Well when you don’t have a kitchen, there’s not really a conflict of interest when food from another place is brought in,” said Stover. The bands that perform at Pyramid Scheme are as diverse as their drinks. This comes from the approach that the staff has used to book concerts. “We are trying to book bands that are touring through Grand Rapids, from Chicago to Detroit, or vice versa,” said Basile. 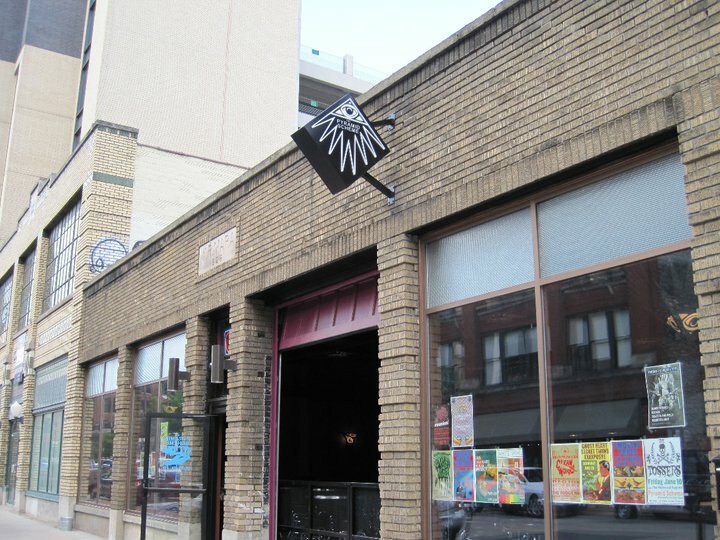 “We love asking people ‘who would you love to see play in Grand Rapids?’” It should also be noted that, while the concerts do cost money, the bar always boasts free admission. Likewise, the drink specials that are happening in the bar are also present in the venue. Tagged Grand Rapids, Grand Rapids Area, Venues, West Michigan.